On Saturday, Franklin Police and the DEA will host an event to prevent prescription drug abuse and theft. This free event is an opportunity for residents to rid their homes of expired, unused, and unwanted prescription medicine. The facts of the 2/16/2015 case, resulting in the tragic death of Kristi Clark and Carter Oakley, were presented to a Williamson County Grand Jury at the conclusion of a comprehensive investigation. That Grand Jury indicted Gary S. Carney, 63, of Memphis, IN, and Jack W. Norwood 49 of Huntsville, AL, with Reckless Endangerment with a Deadly Weapon and Failure to Exercise Due Care Resulting in the Death of Another. Carney, a semi-truck driver, and Norwood, the driver of the original overturned SUV, both surrendered to Williamson County authorities after learning of the charges. Carney is free on a $25,000 bond. Norwood remains in custody, at the Williamson County Jail, on a $25,000 bond. Information regarding upcoming court dates for either suspect is available through the Williamson County Clerk of the Circuit Court. 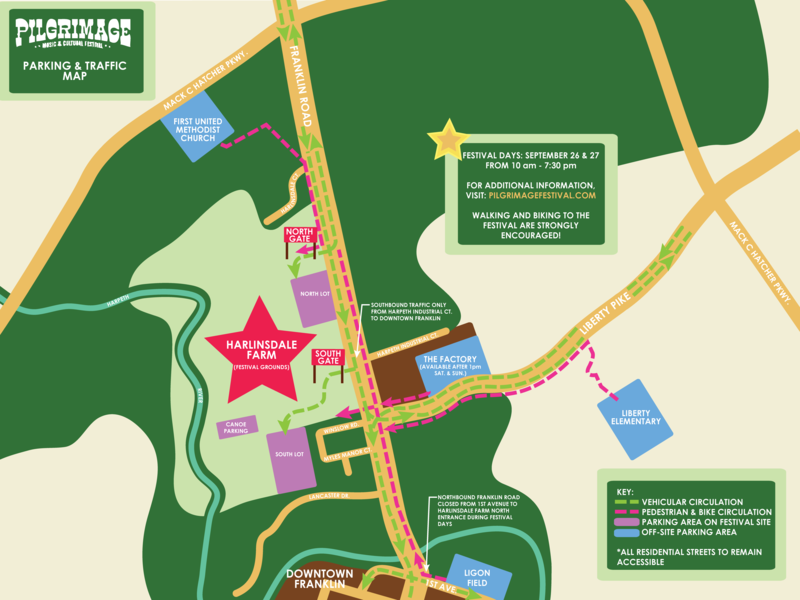 The Pilgrimage Music & Cultural Festival is scheduled for September 26-27 at the Park at Harlinsdale Farm. The family-friendly event will have a diverse mix of music; food and merchant vendors; and a children’s entertainment stage and play area. Festival organizers have worked extensively with the City’s Police Department, Emergency Management, and Traffic Engineers to create the best traffic flow possible, while leaving residential and business access open. Franklin Police Officers will direct traffic along Franklin Road and will assist those residents who need to exit or enter their driveways or affected streets. The festival will run from 10 a.m. unto 7:30 p.m. on both days and is anticipated to draw up to 10,000 residents and visitors per day. For information on the festival, you can visit their website at www.pilgrimagefestival.com. At 11:45 Wednesday night, officers were summoned to Mack Hatcher Parkway and Liberty Pike for a head-on collision. Arriving officers determined that one of the drivers, 45-year-old Anita Howard, of Nashville, was driving on the wrong side of the divided highway when she hit the other vehicle. The crash was so significant that it completely disabled both vehicles; thankfully, no one was injured. 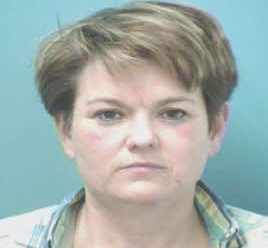 Officers determined that Anita Howard, the wrong-way driver, was intoxicated and arrested her. Howard, charged with DUI and Driving on the Wrong Side of the Roadway, is free on a $2,000 bond. She is due in court 10/01/2015 at 1:00 pm. Franklin Police are investigating the robbery of a senior citizen. 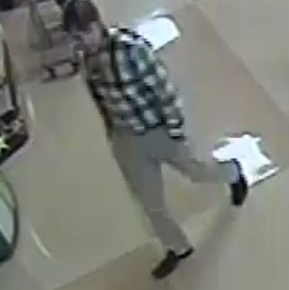 Late Tuesday morning, the suspect approached and befriended the victim, in her 80’s, outside of the Moores Lane Publix, in Brentwood. With a fraudulent story intended to distract and confuse the victim, the suspect eventually got into the victim’s car with her, convincing her to drive to a Franklin bank and withdraw several thousand dollars from her account. When the victim became suspicious and told the suspect that she was not going to give her any money, things quickly turned ugly. While still seated inside of the victim’s car, the suspect implied that she had a weapon and demanded the senior’s cash. The suspect fled on foot following the robbery. 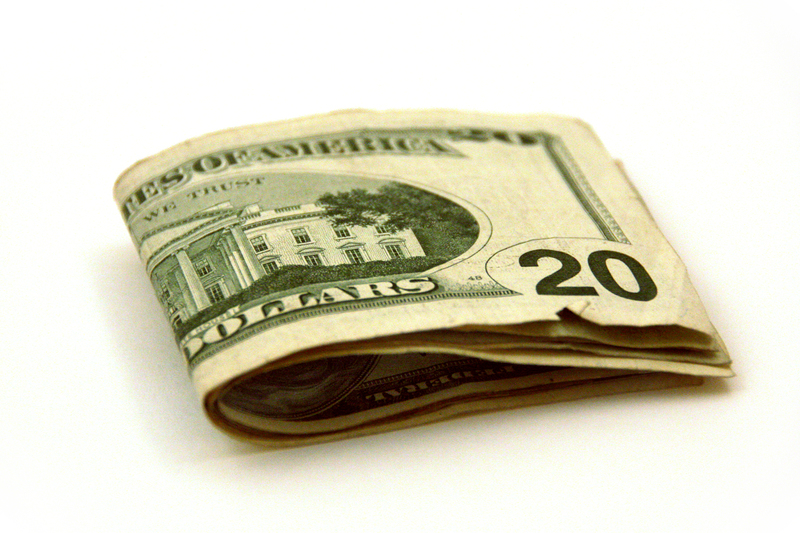 Franklin Police want to reunite found money with its rightful owner. A good Samaritan turned a considerable amount of cash into authorities after finding it at the CoolSprings Galleria. The rightful owner can claim the money by visiting Franklin Police Headquarters (900 Columbia Avenue), in person, Monday – Friday between 8am and 4pm. Phone inquiries will not be accepted.